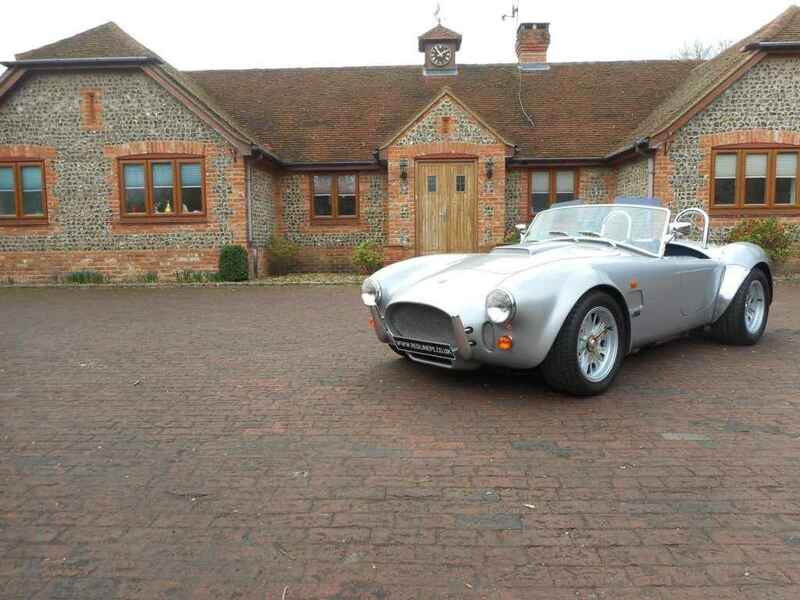 AC CRS Cobra offered for sale by Redline Engineering UK. 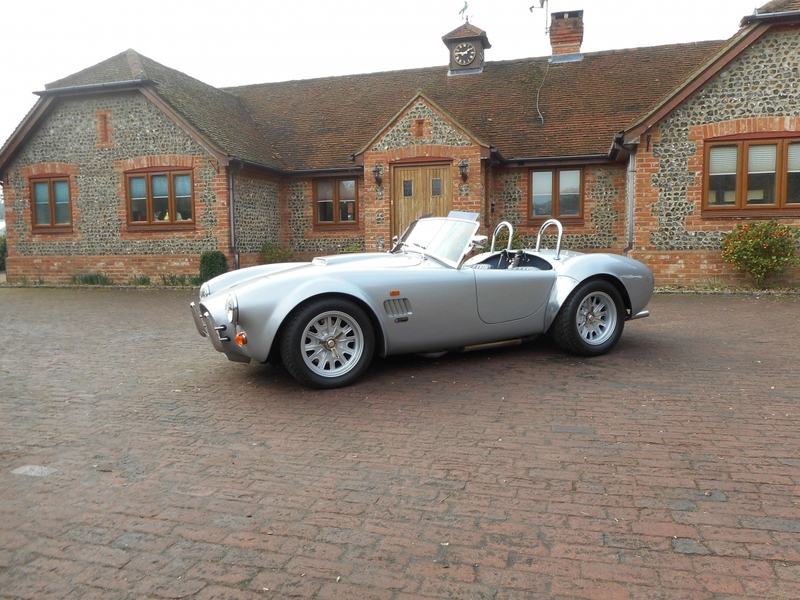 We are delighted to offer this excellent condition AC CRS Cobra, built by AC Car Group Ltd at Brooklands in Weybridge Surrey. Built December 2001, finished in Porsche Arctic Silver with Royal Blue leather interior, 9,280 miles from new, 3 owners, RHD, 5.0 ltr V8 injection engine with 5 speed manual gearbox, carbon fibre body construction. Very good level of specification: 16″ colour coded Halibrand wheels with Redline Engineering bronze wheel spinners, perspex sun visors, stone-guards, road CD, 2 sets of keys, chrome driver and passenger roll bar, handling kit, full weather equipment and tonneau cover, excellent history file with all handbooks present, MOT December 2017, AC registration. Fabulous condition AC both inside and out matched with fantastic V8 sound when driven. Absolutely stunning from every angle. 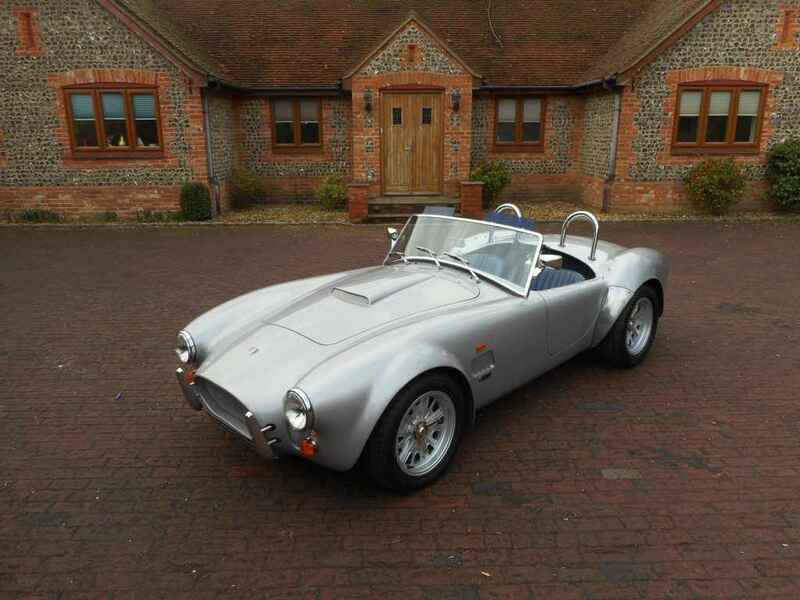 With most AC Cobras 289 or 427 at Thames Ditton and now been built by AutoKraft or later AC Car Group finding original RHD examples are becoming extremely rare pushing prices up. 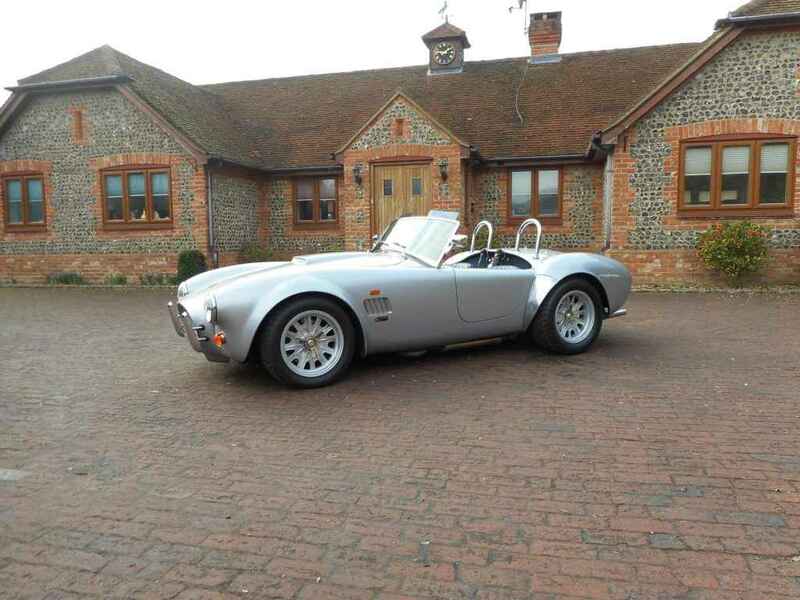 This car is a fantastic investment and pleasure to drive prices only ever increasing in value, this particular example would make a wonderful classic or modern car to own.